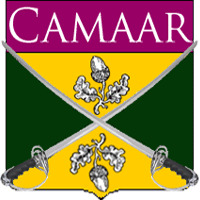 Camaar is located at -13x and 8y. Greetings stranger, welcome to Camaar! Camaar cherishes and tries to facilitate the personal development of our citizens above all else. 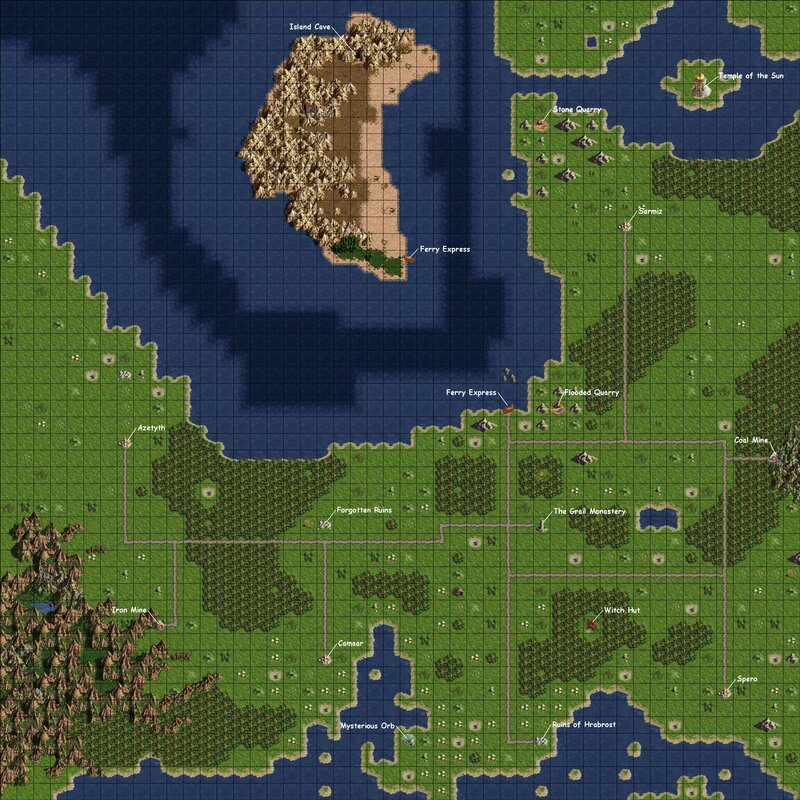 Camaar offers our farmers the most fertile fields in the realm and our coastal location with nearby lush forests is ideal for fishing, hunting and gathering supplies. Our nearby iron mine makes Camaar the perfect home for any miner looking to make a fortune. Aspiring warriors can get a head start from our town armory and face their first foes well prepared. Within the city walls our most skilled crafters are always willing to take on new apprentices to let them benefit from their wealth of knowledge to master their trade of choice. Aspiring scholars are welcome to study in the great library of Camaar which has the most expansive collection in the realm. Whatever your dreams are, Camaar is the place to realize them!